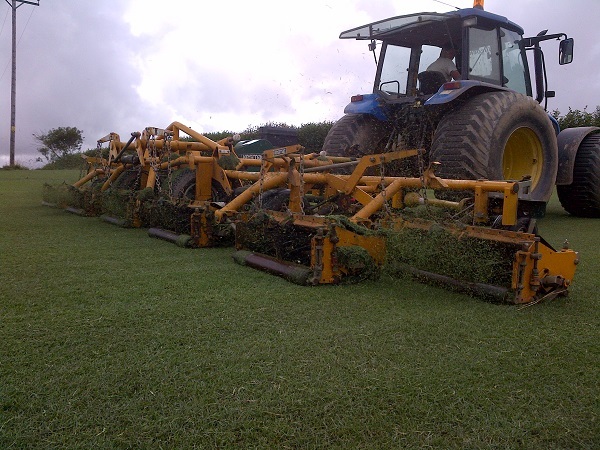 Tim Jellicoe Turf has been one of Devon & Cornwalls leading Turf Suppliers for over 20 years. 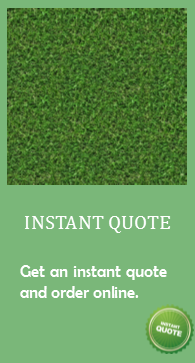 From when first established, we have grown and expanded our turf company year after year to meet our customers lawn turf requirements, providing and developing our high quality lawn turf to be a luxurious but still durable. Our seeded lawn turf is readily available with next day delivery throughout cornwall, Tuesday to Friday. Monday delivereries may be arranged on request. All of our turf is freshly cut to order. Right: Mowing our turf with a 25ft wide, 11 gang Kesmac mower. This mower has floating heads to keep the turf perfectly maintained. Within a couple of days of this photo, This turf was harvested and delivered throughout various locations in Cornwall. 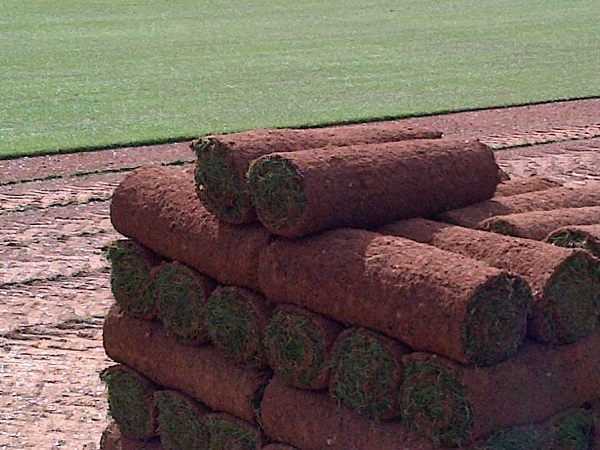 Left: Our turf is grown on local loam soil specific to the Cornwall/Devon region and harvested in 2ft wide rolls for fast laying and less joints. This pallet of 52sq M was freshly cut & dispatched to Truro.